Modern attackers have changed their tactics to circumvent defenses that are increasingly effective at discovering and blocking malware. These threat actors now exploit tools that every organization needs to run their business and operate their IT function. This is happening at the same time as organizations move to an automated and connected workplace where the very definition of the network is changing with unmanaged IoT, BYOD, cloud infrastructure and shadow IT. In this new reality, security teams are asked to distinguish between good and bad when everything looks like normal activity, and to do this while being blind to upwards of 40% of the infrastructure. 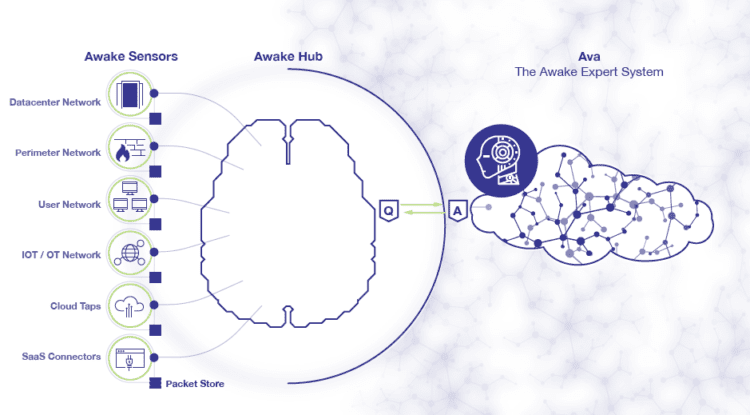 The Awake Security Platform is built on a foundation of full packet capture data input from Awake Sensors that span the ”new network”—including the data center, perimeter, core, Internet of things and operational technology networks and those connecting cloud and SaaS resources. 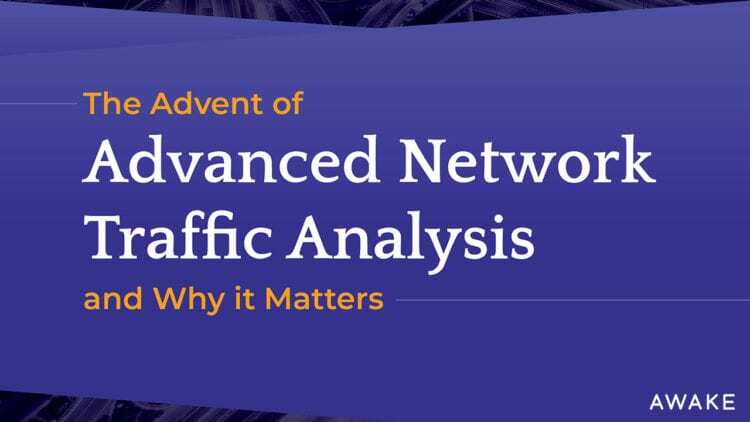 Unlike other network traffic analysis solutions, Awake parses and processes layer 2 through layer 7 data, including performing encrypted traffic analysis. 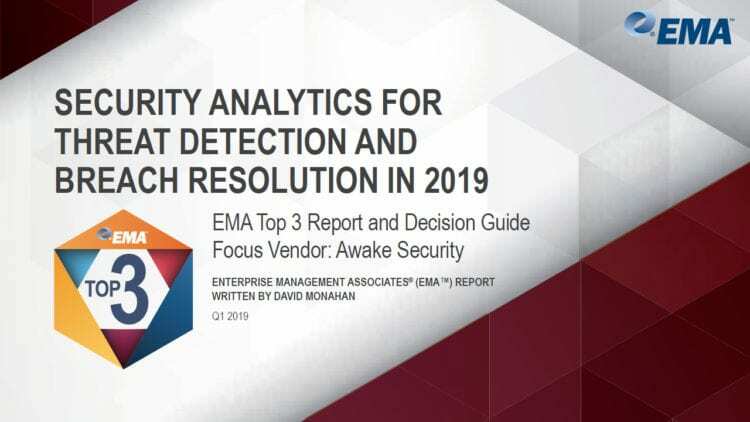 With this information, Awake autonomously profiles entities such as devices, users and applications, while also preserving these communications to provide historical forensic context. Extracted activity data feeds into the Awake Hub which then identifies and visualizes incidents through automatic correlation across entities, time, protocols and attack stage. The platform also learns from past incidents as well as Awake’s customized cyber security, governance, risk and compliance playbooks to provide the security analyst with both automated and manual response options. These can trigger workflows within integrated solutions or simply recommend remediation steps such as evidence collection. Awake’s Ava is the world’s first privacy-aware security expert system. Ava brings both a global and an industry specific perspective to perform autonomous incident triage. 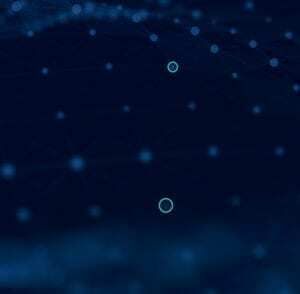 Using a combination of cloud-scale federated machine learning, open source intelligence and human expertise, Ava minimizes the number of incidents the security team must act on. Through Ava, customers also have on-demand access to Awake experts for up-to-the-minute threat research, hunting and investigation support.